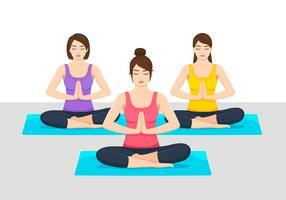 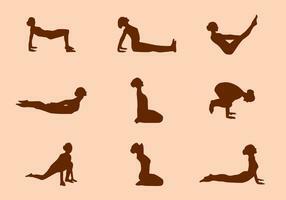 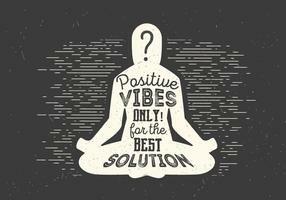 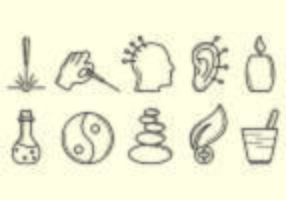 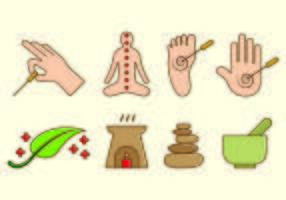 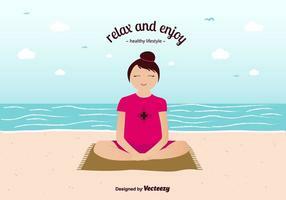 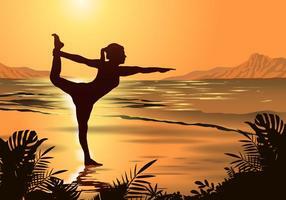 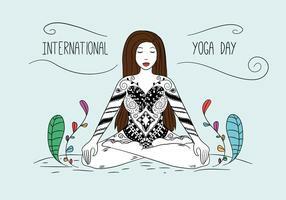 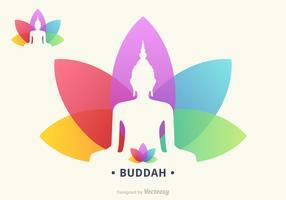 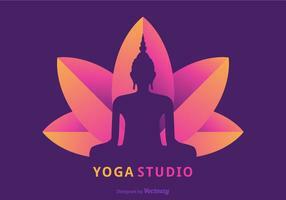 Download free yoga vector logo with a woman in leotard with her hands together meditating. 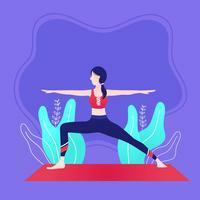 The copy reads “Yoga Fitness” in a blue and green color scheme. 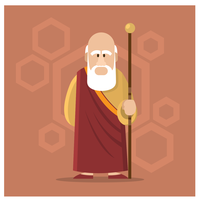 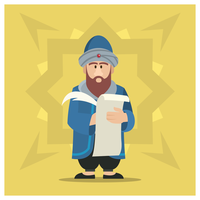 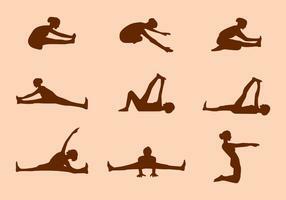 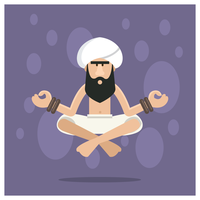 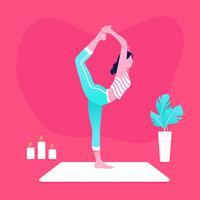 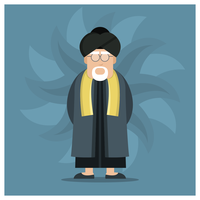 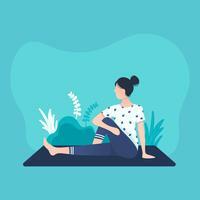 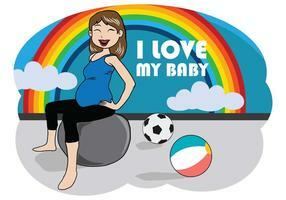 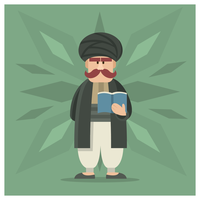 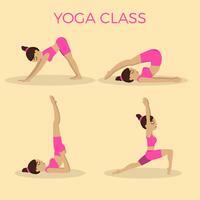 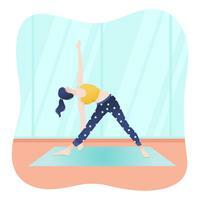 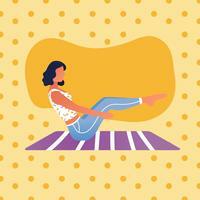 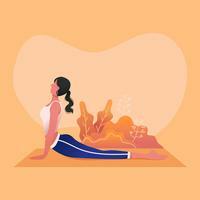 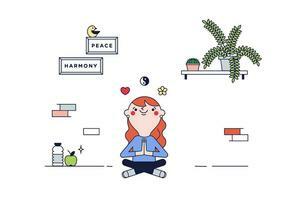 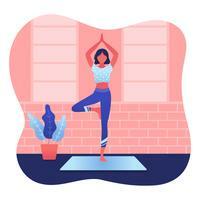 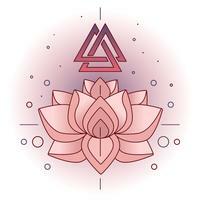 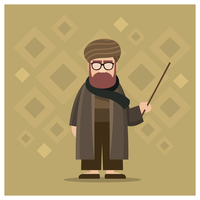 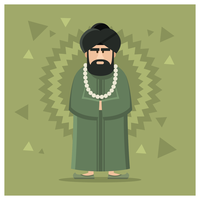 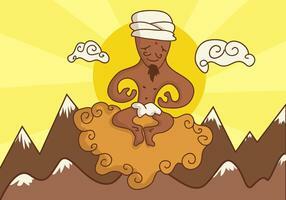 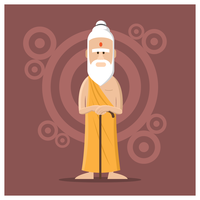 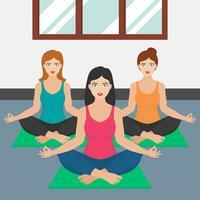 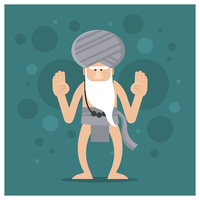 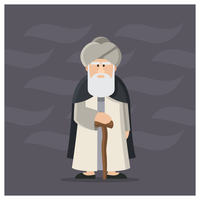 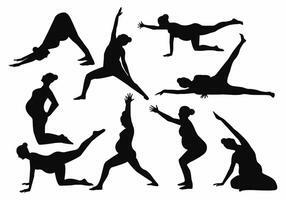 Yoga vector comes with a studio floor background image. 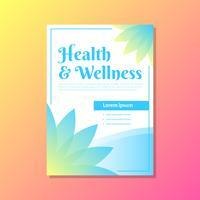 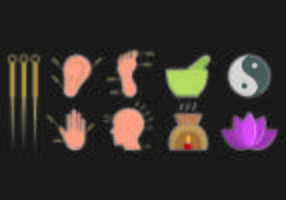 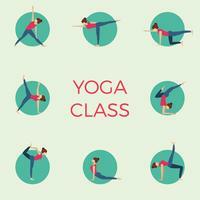 Use as a ready-made banner, flyer for a free yoga class or logo inspiration.